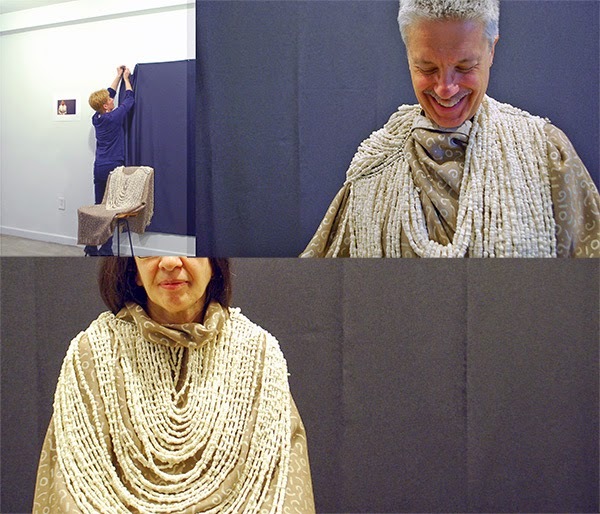 DOEprojekts will perform "Backbone" at CENTRAL BOOKING gallery, NYC, USA on Thursday, April 17, 2014 from 6 to 8 pm, and again on Saturday, April 19, from 2-6 pm. 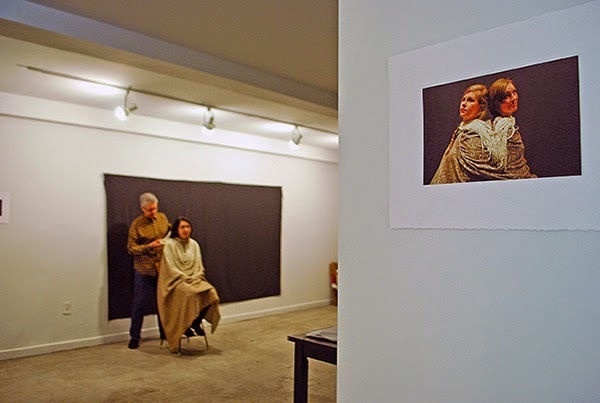 The gallery is located at 21 Ludlow Street on the Lower East Side of Manhattan. "Backbone" is part of "EVOLUTION," the gallery's upcoming exhibition series, curated by Maddy Rosenberg. More information about the gallery may be found at www.centralbookingnyc.com. 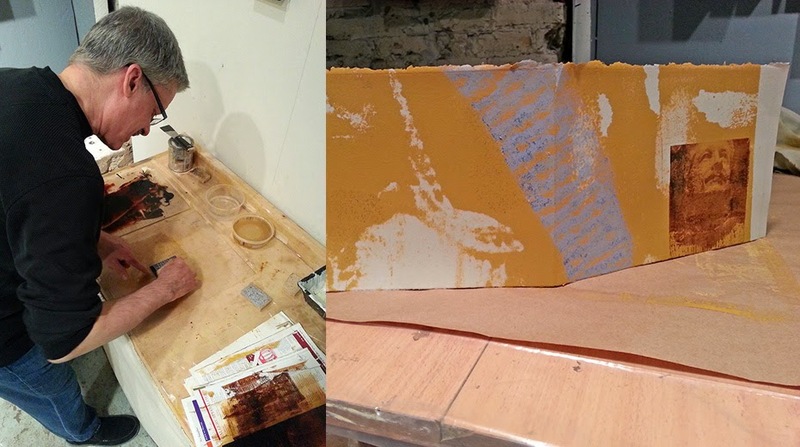 Glenn N. Doering, DOEprojekts.org, experiments with printmaking processes using images from the Chicago performance of BACKBONE, February 2014.